She is wearing a dress from designer, Jain Song. 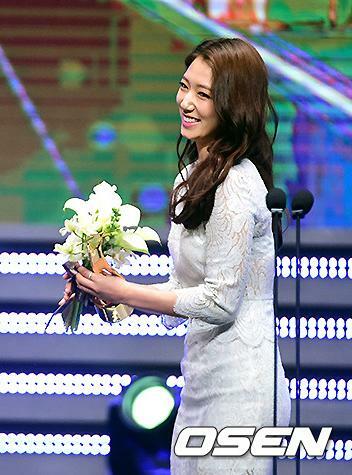 Congratulations, Shinhye!! We are so proud of you. 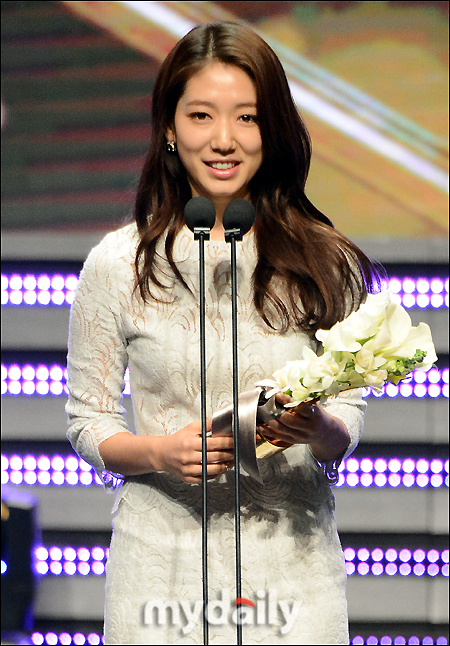 I'm proud of you Shin Hye you deserve it. Fighting !